Childminder Birmingham wanted? You will find a reliable childminder in Birmingham here. We have 2 active childminders in Birmingham matching your search criteria and even more in the neighborhood of Birmingham! Childminder Birmingham wanted? There are 2 active childminders in Birmingham matching your search criteria. 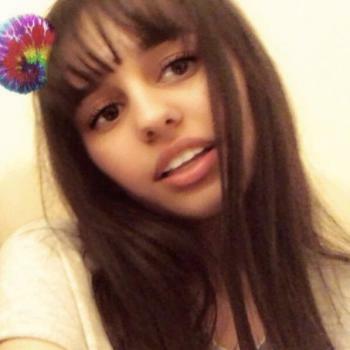 Hi my name is Naila hope your well a little bit about myself I love and adore children I get along and am so good with a child of any age and babies I have 4 children myself I drive.. Through the Babysits community, you can find childminders from various cities. If you are looking for childminders in Birmingham, then you are in the right place! Are you looking for childminder jobs in Birmingham? You can sign up for free as a childminder!